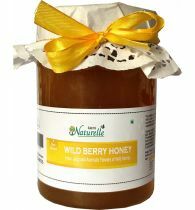 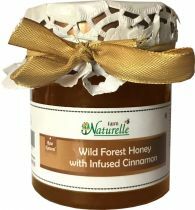 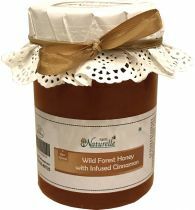 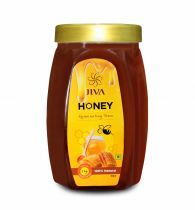 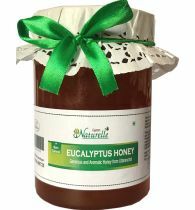 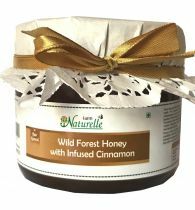 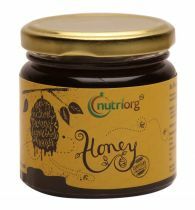 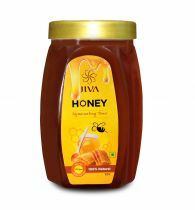 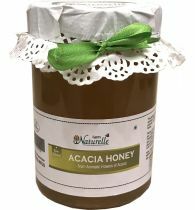 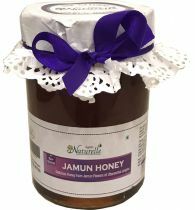 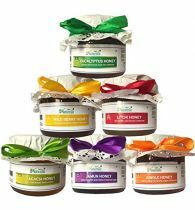 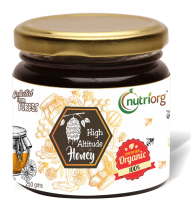 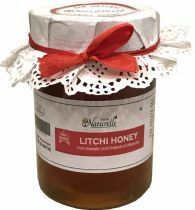 Pure Raw Natural Bee Honey of Highest quality from the Foot Hills of Himalaya and Pristine Orchards of Uttaranchal Farm Natural Produce presents all Natural products without adding any Chemicals, Artificial Flavour, Sugar or any other additive. 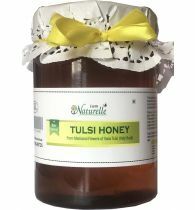 100% Purity guaranteed. 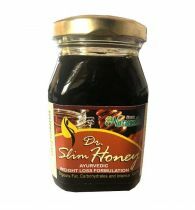 Use for Slimming, on Toast, in Milk or in Tea, on Desserts and alone.